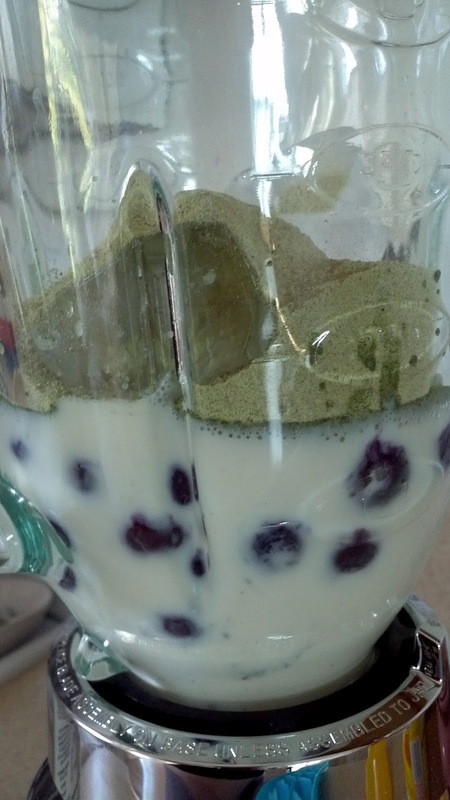 blueberry – Your Life. Your Hustle. 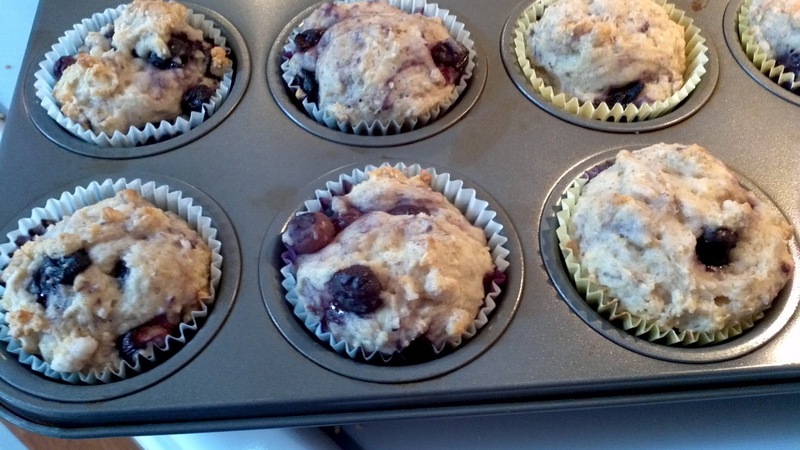 I got this recipe for Honey Chobani & Blueberry Muffins off of the Chobani channel on YouTube. I was actually doing some research for my marketing paper on Chobani and I got sidetracked with this video! 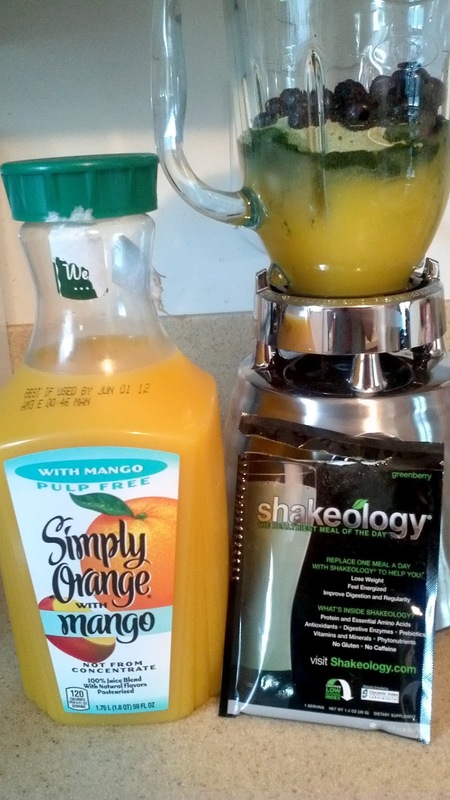 These are SUPER healthy and delicious! The spices alone caught my attention but you can’t pass up all the protein from the Chobani yogurt and the vitamins/nutrients from the blueberries! 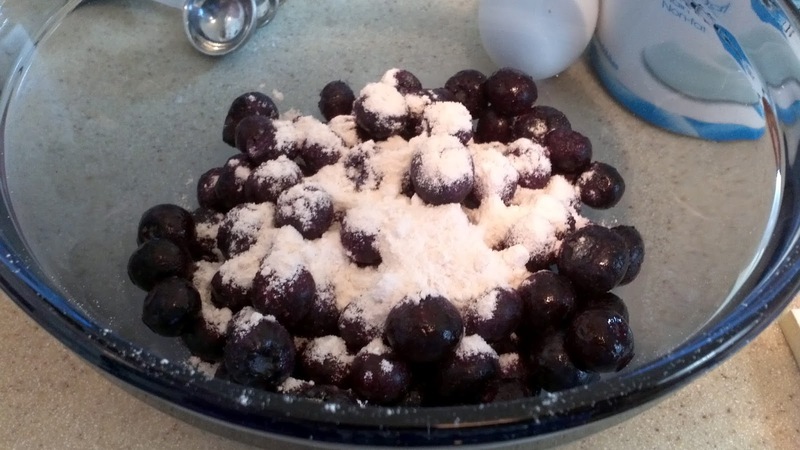 Oh yeah don’t forget 1 cup of frozen blueberries (coat them in flour). This was very simple to make. 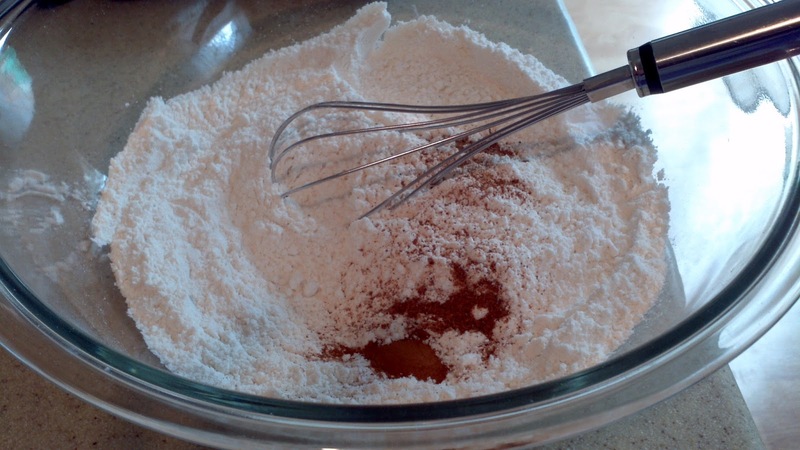 You whisk all the dry ingredients together. 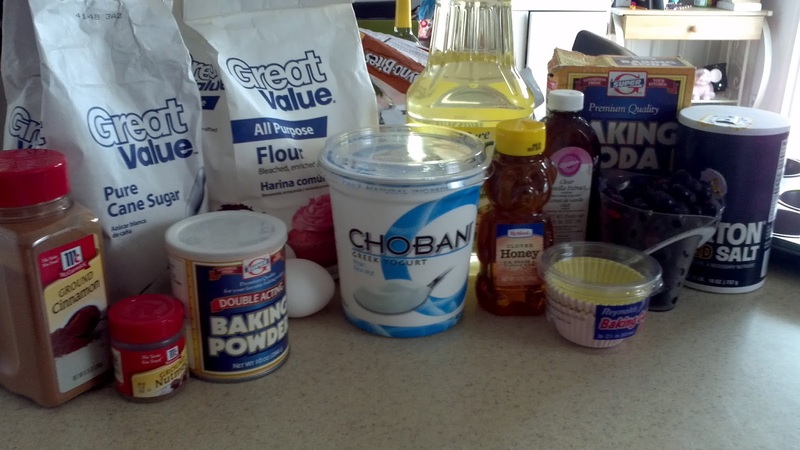 Then fold in the wet ingredients. I have to admit that I didn’t follow the recipe exactly as above. I didn’t have any whole wheat flour in the house so I had to use all-purpose flour. I also didn’t have Chobani honey yogurt (but I did have a container of 0% Plain). I just added a drizzle of honey to the batter. 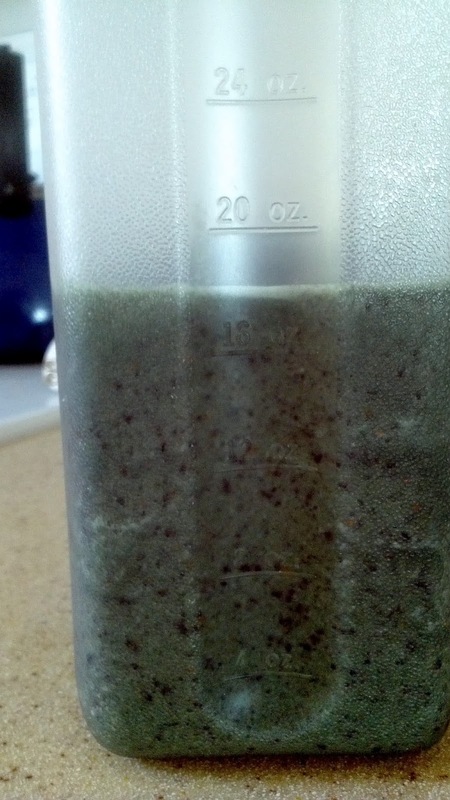 I also added maybe 2 tbsp skim milk as the dough was too dry. 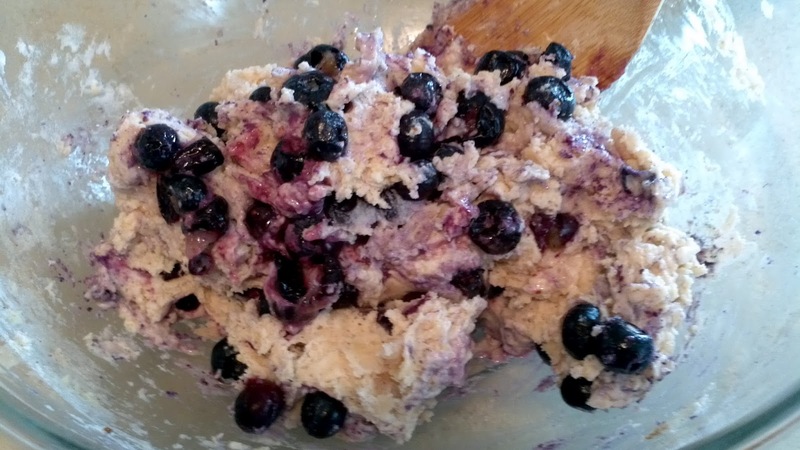 Then I folded in the blueberries. 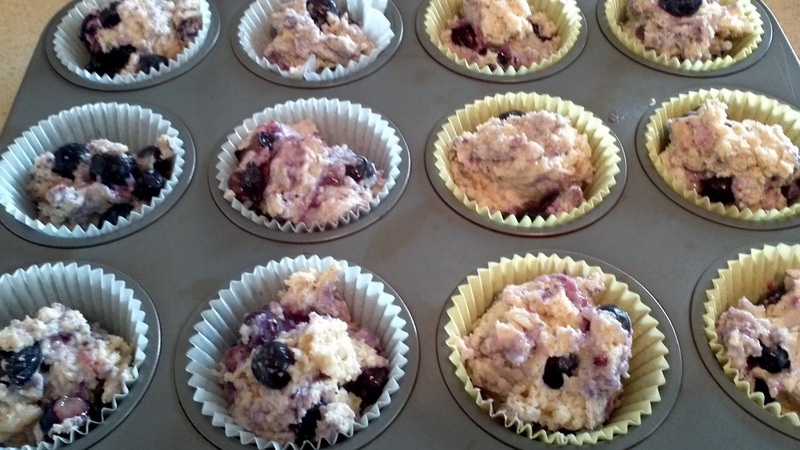 Put the batter in the muffin trays and baked on 350 degrees. I’d say it took my muffins 18-20 minutes to cook. Just make sure you keep checking on them! 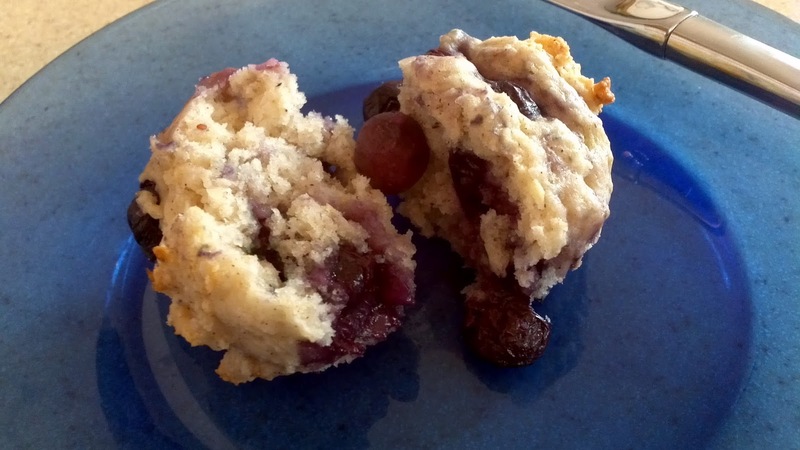 These awesome muffins are cooking as I’m writing this blog post! 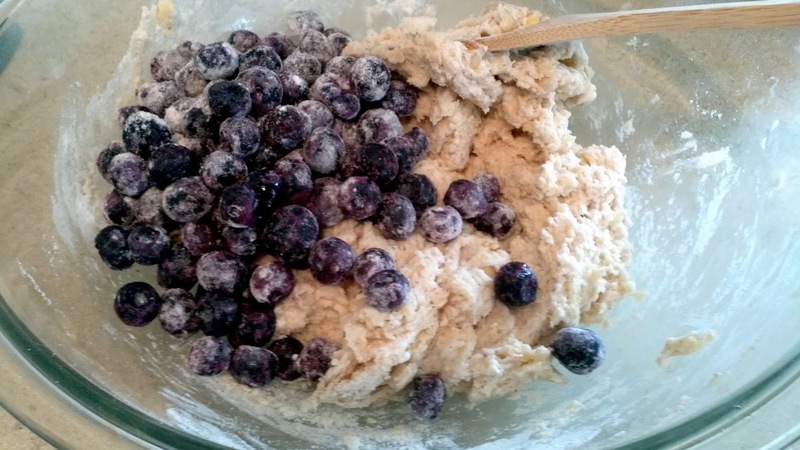 I can smell the blueberries, honey, nutmeg and cinnamon – can’t wait for them to finish!